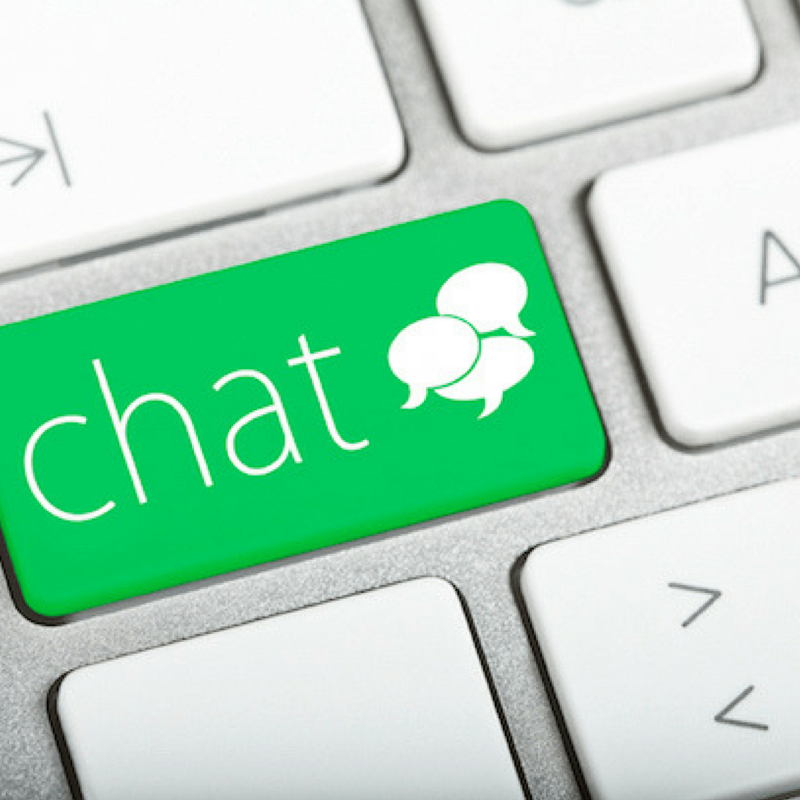 Website LiveChat - Evergreen Peat | UK's leading manufacturers of horticultural peat and compost products, quality continues to be pinnacle to the Evergreen ethos. We are delighted to offer our website visitors the chance to avail of our Live Chat service. Simply activate the live chat icon to the bottom right-hand corner of your screen. We are on-hand to support our visitors in any way possible, and to answer any questions you may have. We hope you enjoy this service and don’t forget to subscribe to our mailing list for all the latest news and seasonal offers.